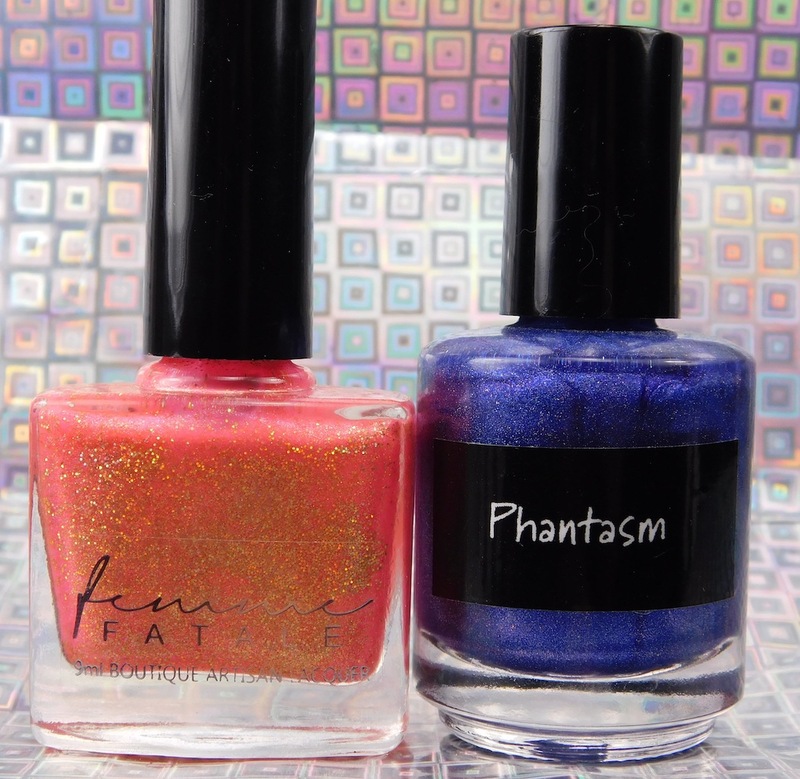 Today I have a pedicure to show you with CrowsToes Nail Color Phantasm and Femme Fatale Cosmetics Dollface. I’ve used Phantasm and Dollface before, in this raindrop mani. They looked so good together, I wanted to put them together again. Well, nap time is already over for the little ones so I have to go. Please stick around, I’ll be blogging on the regular again before you know it! Lovely pedicure! Not to worry, sometimes life just gets in the way of pretty and fun things like painted nails. Life happens!